Journalist Jason Schreier, from Kotaku, learned that the company's employees are today seen. Blizzard weeping and hugging after studying in California due to the massive layoffs that are expected today in the company. There have been rumors for months that indicate numerous studio releases responsible for licenses such as World of Warcraft, Diablo and many others that have gone down in the industry. The reason would be Activism's dissatisfaction with the economic achievements of the research in recent times. As they approach today's redundancies, Blizzard's employees cry and hug in the parking lot, according to the person there. There is still no official word from the company, but people publishing and esport expect big cuts. Earnings fall into the fifth hour of ET – the news should be current then. 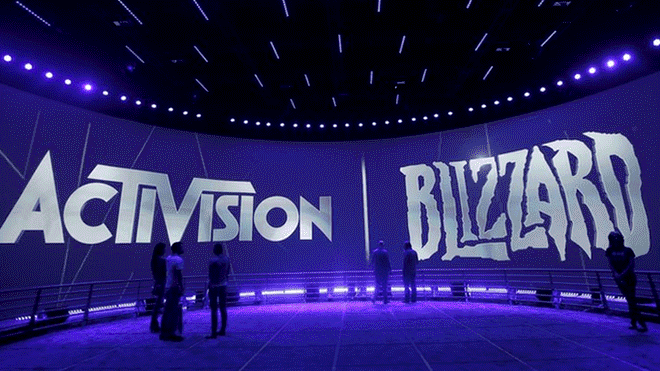 Schreier also pointed out that the results of Activision Blizzard will be made public at 9:00 pm, the time when exemptions should be made public which await several employees for several months (always after rumors such as Kotaku's investigations that the company officially failed to notify them at any time). According to Schreier's research, there is no danger among programming teams, because Activision wants to continue to produce games, reducing costs along the way, the rest of the departments in the studies would be seriously threatened today.